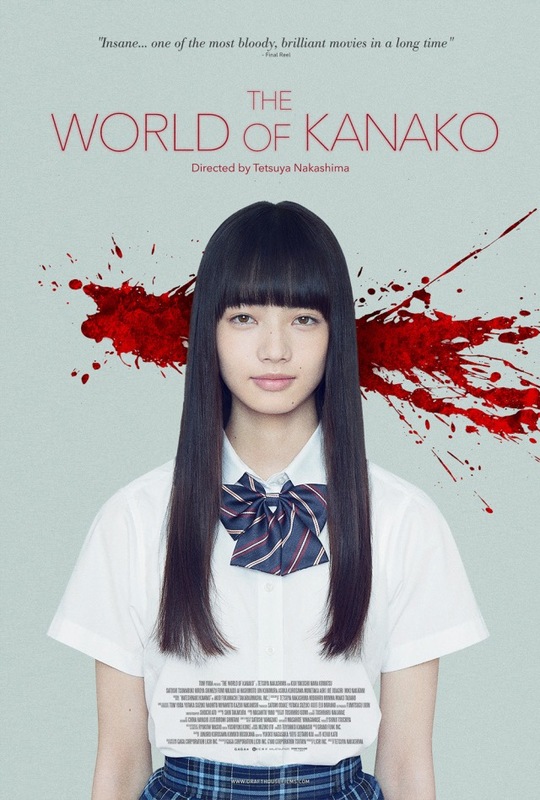 Akikazu Fujishima (Kôji Yakusho) , an ex-cop, is contacted by his estranged wife to find their daughter Kanako (Nana Komatsu) who has gone missing. Akikazu agrees to help, believing that the return of his daughter can help repair the damage to his family. However the majority of Akikazu’s familial problems stem from his aggressive mental state. As Akikazu begins his investigation, he gets to know some of Kanako’s ‘friends’. They paint a completely different picture of the girl Akikazu thought he knew. It soon becomes apparent that Kanako was not the person he thought, and is the focus point for many people’s misery. The deeper Akikazu treads into the investigation, the more dangerous it becomes, leaving no chance of redemption for Akikazu. The opening credits were very 70’s, with a mixture of Saul Bass art and funky exploitation music. This is a supremely dark movie however, and there is barely a ‘likeable’ character amongst the cast. All of them having some sort of problem in their lives and not leaving you many people to root for. 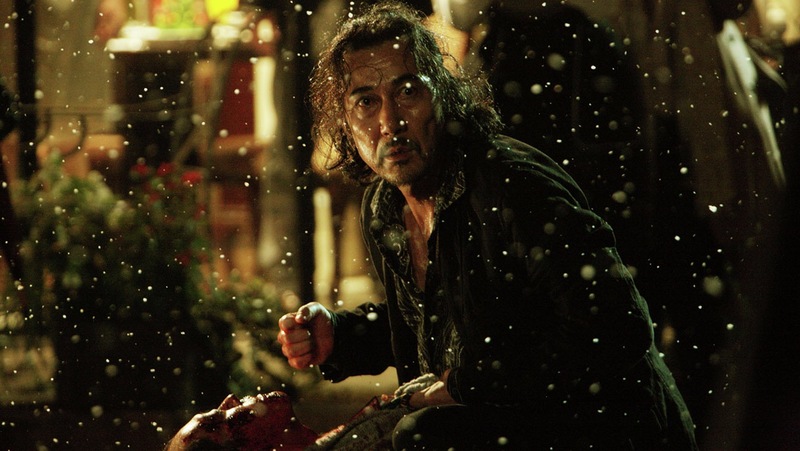 That said, Yakusho is great as Akikazu, portraying a very Raymond Chandler-esque sort of character. A man with many faults of his own and desperate to get back a life he never really had to begin with. The violence, when it happens, is brutal and very harsh. There are scenes that some may not have the stomach for, but it’s done in a way that serves the story. All of the actors portray their respective characters brilliantly and you believe the story that is being told. It is a very good movie and one I recommend you see.